10-20cm biennial with pretty pink flowers. 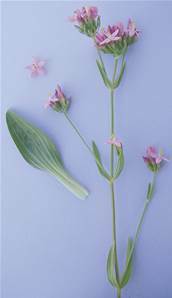 A member of the gentian family, growing in shallow soils and sand dunes. Flowers July/August.